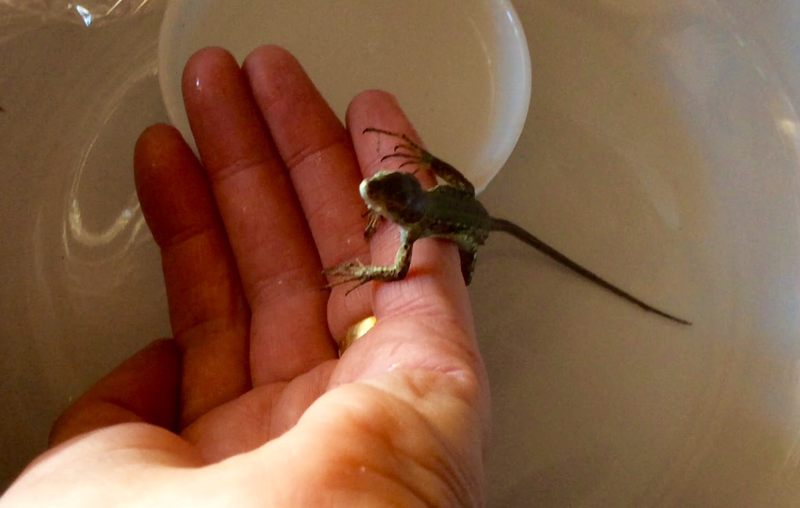 Remember our Little Lizzie Lizard? (See previous blog post). She looks a bit small compared with this one doesn’t she? But then Lizzie is a typical European lizard and they don’t grow very big. These lizards are found in much hotter places like Africa and Asia. We filmed this one in Singapore. They do, however share some of the same characteristics as Lizzie Lizard. They are cold bloodied, have a scaley body, a partly detachable tail which will regrow and they lay eggs. Unlike Lizzie, however, they are carnivorous and eat fish and insects and birds and small mammals. 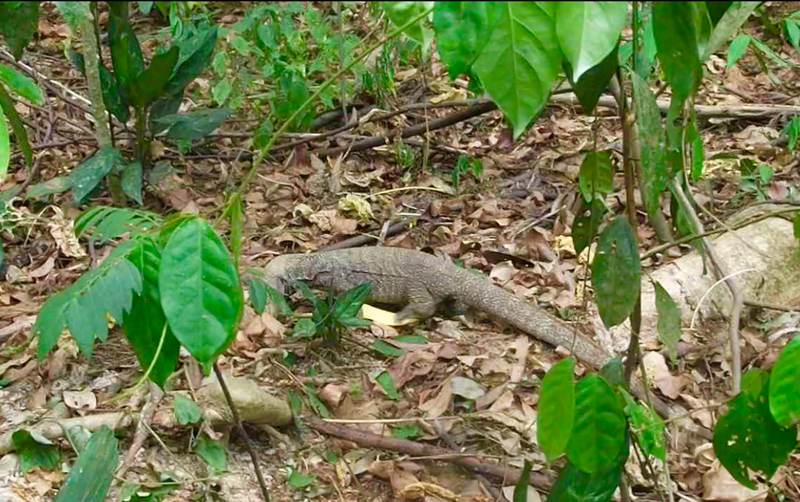 Most are completely harmless but the Komodo Dragon (the largest Monitor lizard) has a weak venom (poison). They are also very good swimmers! (Click on the link below). 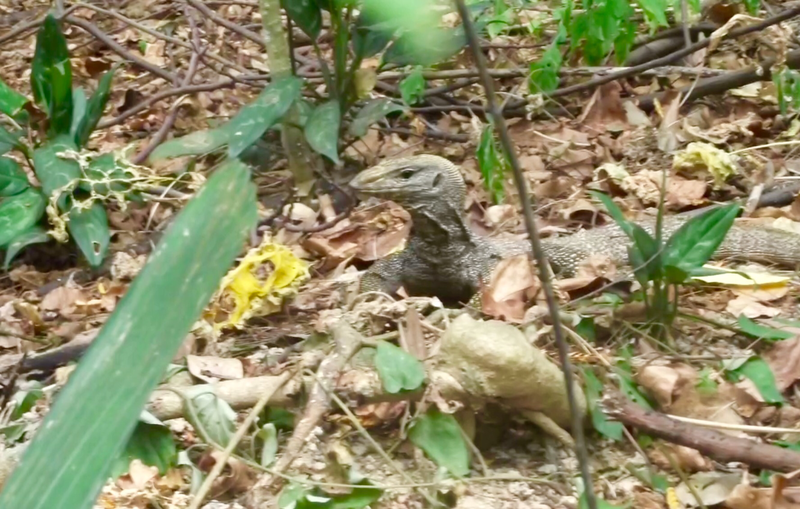 There is an old story (a legend) about monitor lizards which says that they are a sign that crocodiles are near by! We didn’t see any in Singapore! This story probably came about because these lizards stand on their hind legs to check if any predators are near.